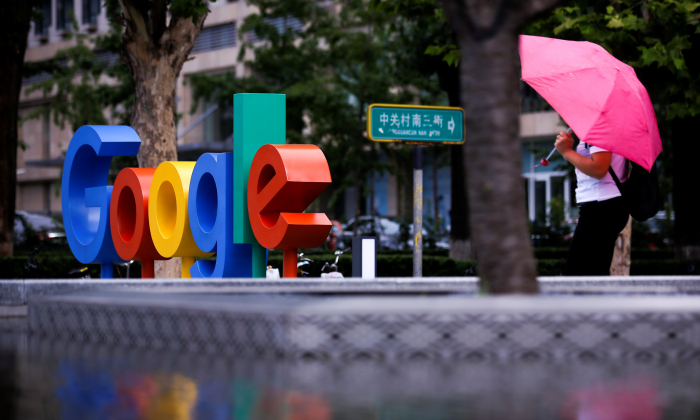 SAN FRANCISCO–Google’s plan to launch a censored search engine in China requires more “transparency, oversight and accountability,” hundreds of employees at the Alphabet Inc unit said in an internal petition seen by Reuters on Aug. 16. Hoping to gain approval from the Chinese government to provide a mobile search service, the company plans to block some websites and search terms, according to sources familiar with the matter. “We urgently need more transparency, a seat at the table and a commitment to clear and open processes: Google employees need to know what we’re building,” states the petition. Company executives have not commented publicly on Dragonfly. They were expected to face questions about the project during a weekly employee town hall discussion on Aug. 16, a person familiar with the matter said. It would be the first such meeting since details about Dragonfly were leaked. Three former employees involved with Google’s past efforts in China said current leadership may see offering limited search results in China as better than providing no information at all.